Are You Ready to be an Empath? Name the emotion Liam describes as "seaweed washing in and wrapping around my toes." Name the feeling Liam describes as "a warm ocean spray I hadn't been expecting." Name the emotion Liam describes as "coming ashore after having a strong current rip away my swim trunks, leaving me starkers (Irish slang for in his birthday suit!)" Name the emotion Liam attributes to "a lifeboat about to tip over." Name the emotion Liam describes as a "shot of steam." You still have some work to do! Read my book to finish your transition! You got more than 75% correct! You're ready to enter my world of empaths! 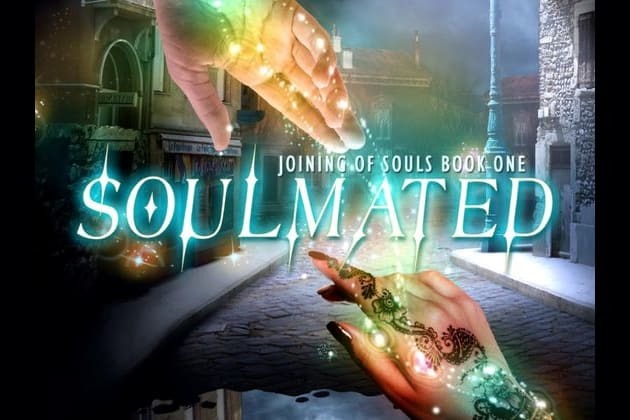 In my book Soulmated, empaths can read other people's emotions, but I add a twist. My hero Liam senses the emotion by having to interpret a mental metaphor. A scenario appears in his mind that matches the emotion he's sensing. In his case, his scenarios all revolve around water. Let's see how ready you are to enter my world of empaths!